Welcome to our website! 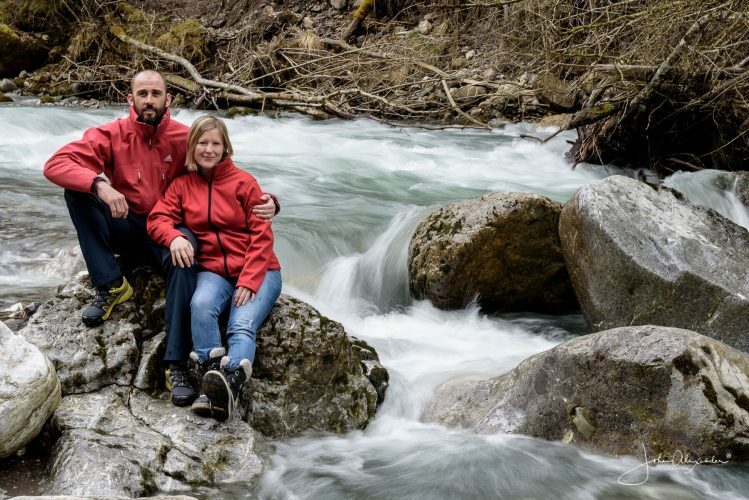 We are Cassie and Simon, the people behind Alpine Action Adventures. Throughout our careers in recruitment and the Navy respectively, we had been dreaming of a different way of life in the mountains with likeminded people; and from that dream evolved our goal: to offer bespoke adventures in the French Alps – Alpine Action Adventures was born. We’re avid skiers and snowboarders, and have totally fallen in love with Saint Jean D’Aulps, Morzine and the whole Portes du Soleil region; the area is so beautiful, and the mountains offer great pistes in the winter, and provide a whole host of adrenaline activities in the summer with a climbing wall practically in our back garden. 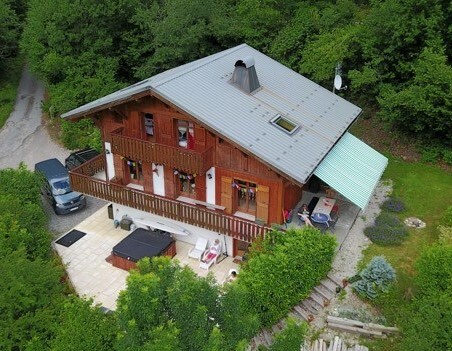 In 2013, we bought Chalet Bernadine, in St Jean D’Aulps and set about preparing for our 1st season running a catered chalet business near Morzine in the heart of the incredible Portes Du Soleil ski area. What a fantastic year we had with wonderful new friends made; we are so proud of our 5 star rating on Trip advisor and Facebook. Now with 4 ski seasons under our belt and our 5th winter fast approaching, we are looking at every aspect of our offering to make improvements so we can continue to offer 5 star catered chalet holidays. We are very excited to welcome new guests and see some familiar faces back again, and offer support and sustenance on what (if you are anything like us) could be the most important week in your year! Our aim is to make you fall in love with the region. Whether you come in Winter or Summer, we believe this area has so much to offer that you will want to keep coming back year after year. Overlooking the Abbaye D’Aulps, our Chalet takes its name from the Bernadine Monks that inhabited the Cistercian monastery from the 1090s. We chose this location, not only for the stunning views of the surrounding area, but so our guests can relax in the calm and tranquil setting of the village.